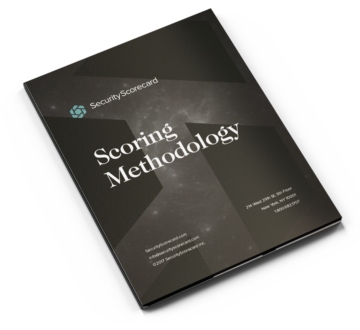 SecurityScorecard grades the cybersecurity health of organizations based on the information collected by ThreatMarket, our proprietary data engine, as well as open source and proprietary threat intelligence feeds. ThreatMarket collects information from several sources like data feeds, sensors, honeypots, and sinkholes. The purpose of this whitepaper is to answer the question: Where does that “A” or “F” letter grade come from?